Periodontitis is a gum infection that can lead to serious gum disease. Caused by bacteria that invade and infect your gums, it is almost completely preventable with proper oral hygiene and regular professional cleaning. We provide periodontics services to reduce your risk of periodontitis and treat its symptoms. Infections form where your gums are irritated. Two major forms of irritation are tartar build-up on your teeth and imperfections in the surface of your roots. We remove these sources of irritation with special tools that scrape the tartar from your teeth and smooth rough spots and imperfections. 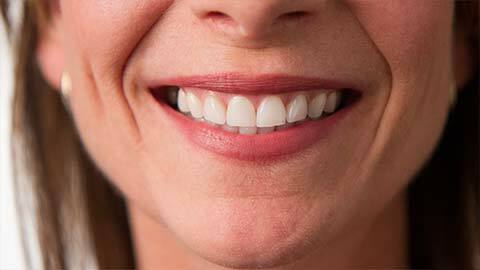 Gum disease can result in a tooth becoming too unhealthy to remain in your mouth. In such cases, we extract the tooth to prevent further damage to your gums and other teeth. Extractions are done as painlessly as possible and with care to minimize damage to your jaws and other teeth. The best way to prevent gum disease is proper oral hygiene. If you suspect you might have a gum infection, call us today to make an appointment.